Discover the mammals of Europe is an initiative of The Habitat Foundation. 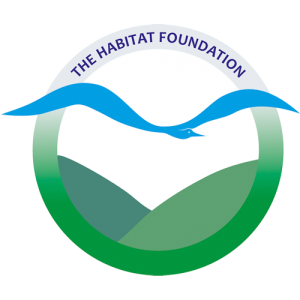 The Habitat Foundation supports organisations and people working on research, management and conservation of plants and animals and their habitats, taking into account the wellbeing of humans. The Habitat Foundation is registered at the Chamber of Commerce under the number 50132482. The Habitat Foundation is an Algemeen Nut Beogende Instelling (ANBI).